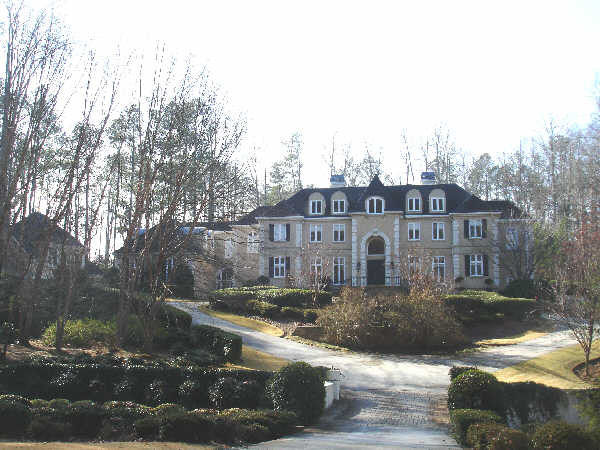 This beautiful 12,000 sq.ft., plus Caretaker apartment, is located in the exclusive Atlanta National Golf Club community must be viewed in person to appreciate the quality throughout. The information contained herein is furnished by the owner to the best of their knowledge, but is subject to verification by the purchaser, and agent assumes no responsibility for correctness thereof. The sale offering is made subject to errors, omissions, change of price, prior sale or withdrawal without notice. In accordance with the Law, this property is offered without respect to race, color, creed, or national origin. The information contained herein is believed to be accurate and timely,but no warranty as such is expressed or implied.